Welcome to Lance's Turf Specialties! 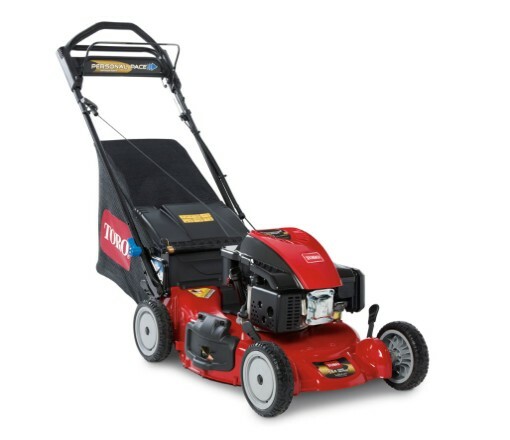 Make sure your mower, trimmers, and chainsaws are in working order for Spring. Call the experts at Lance's Turf Specialties and conquer your lawn. When something goes wrong with your mower, it’s probably time to call in the professionals. Get the repairs your machines need to get the job done. Need that dead tree to come down? Running low on firewood? Find sharpening, repairs, and a great selection of chainsaws at Lance’s Turf Specialties. 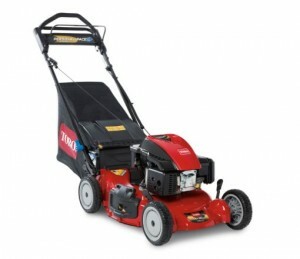 Spring into the year with a new Toro!